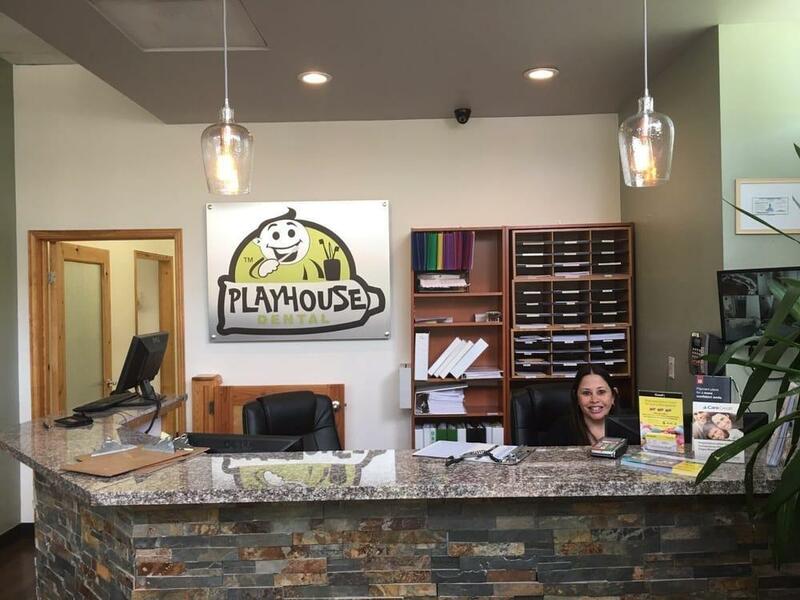 With four locations to serve you in the Greater Los Angeles area, getting the care you need from professionals you know, and trust has never been more convenient. 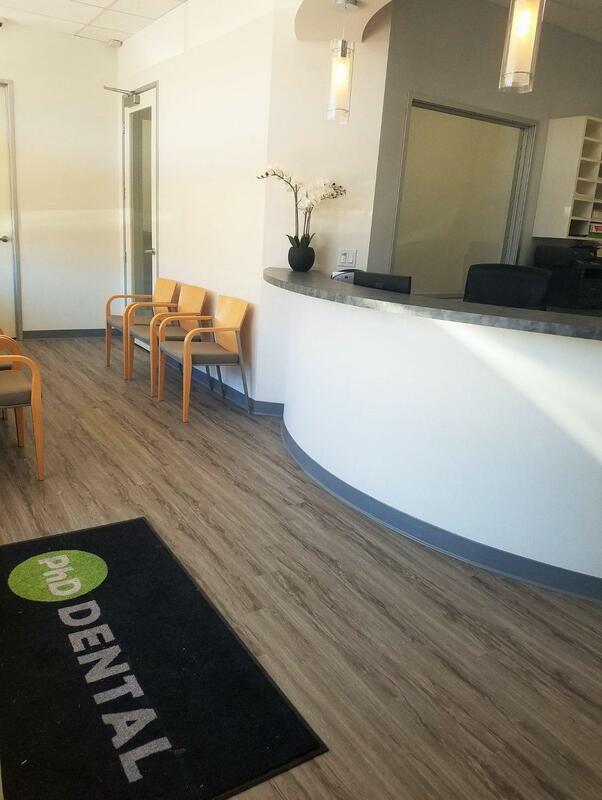 Please take a moment to browse through our office pictures, then call PhD Dental to schedule an appointment! 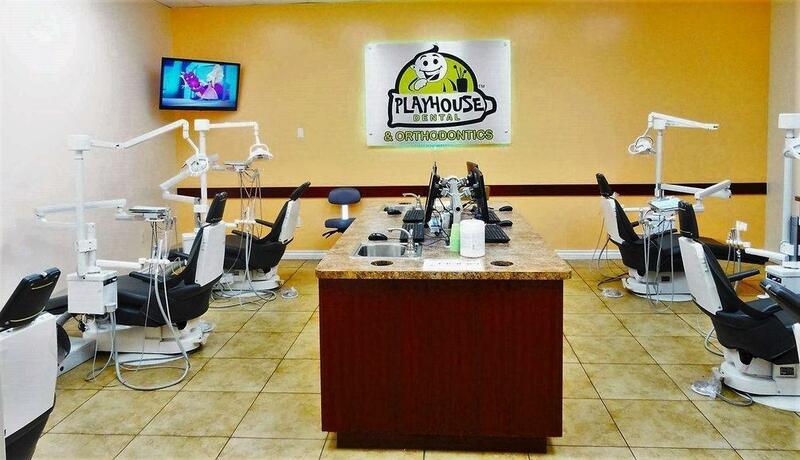 PHD Dental Inglewood 11344 Crenshaw Blvd. 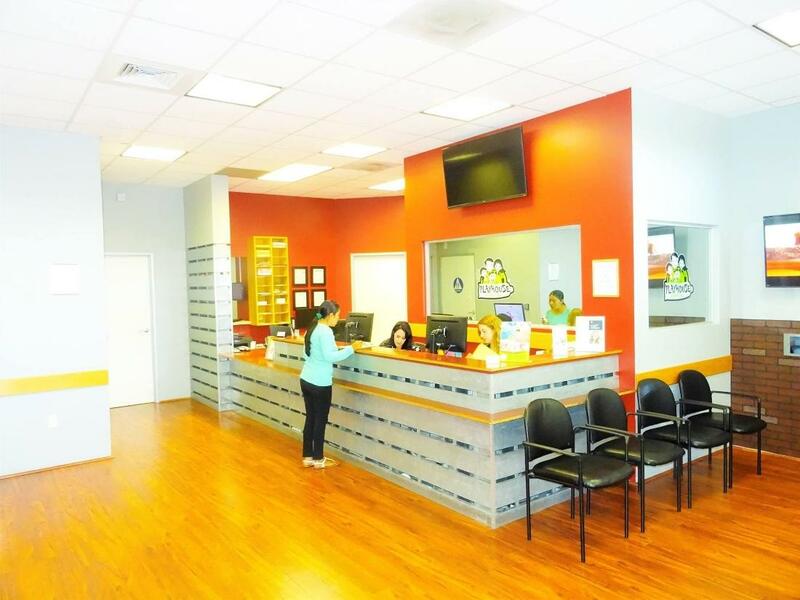 PHD Dental Lynwood 3737 Martin Luther King Blvd.